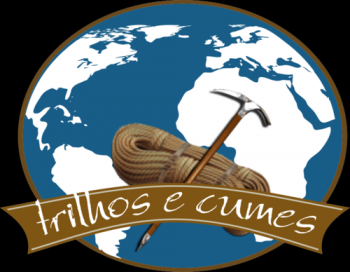 This is one of the oldest company in Portugal and they have a large trekking expertise. For that reason they have our trust and loyalty. With them you are in very good hands. This company is specialized in mountain tours on Estrela Mountain. The perfect partner with certified guides that gives you all trust you need for your experiences in snow.